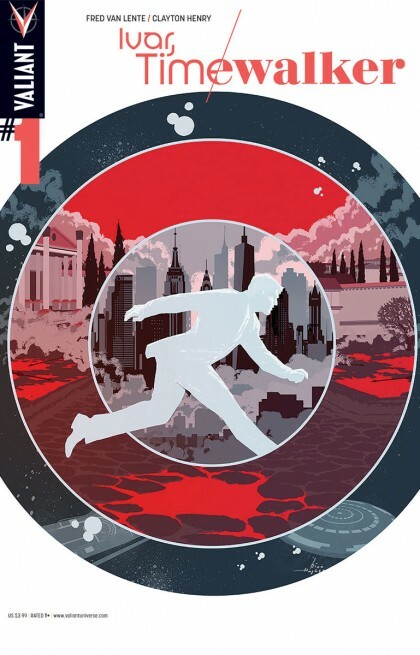 ZAQ’S PICK :: IVAR, TIMEWALKER #1: My pick for this week is a doozy, especially given how much time has passed since my last pick. Speaking of “time” I give you, “Ivar, Timewalker”! Published by Valiant, & the brainchild of writer Fred Van Lente and artist Clayton Henry. This book is about time travel, well, more about saving existence from time travel…? Our hero, Ivar, is like an eastern block Constantine. Nuff said! ← CELEBRATE STAR WARS #1 at HEROES TODAY!